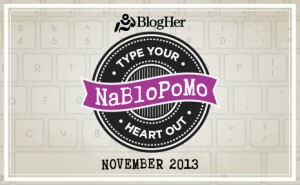 #NaBloPoMo Daily Prompt: Are You a Night Owl? Nov 14: Are you a morning person or a night owl? I’d have to say I’m a night owl, although I don’t really stay up late much anymore. I’d still rather be up at midnight than have to wake up early in the morning. The three years I worked the graveyard shift were much easier on me than the one year I had to be at work at 6AM. Humans should not wake up before the sun comes up. That’s what the sun is for. To tell us it’s time to wake up. Eventually.